You can really tell that I haven't been winning (or comping, really) as much as I was before C started preschool because my post is dwindling! Half-term starts on the 29th October so I'm hoping to find more time to enter. I need to with Christmas coming up! Anyway, here's what I received in the post this week. I won this from 365games on Facebook. 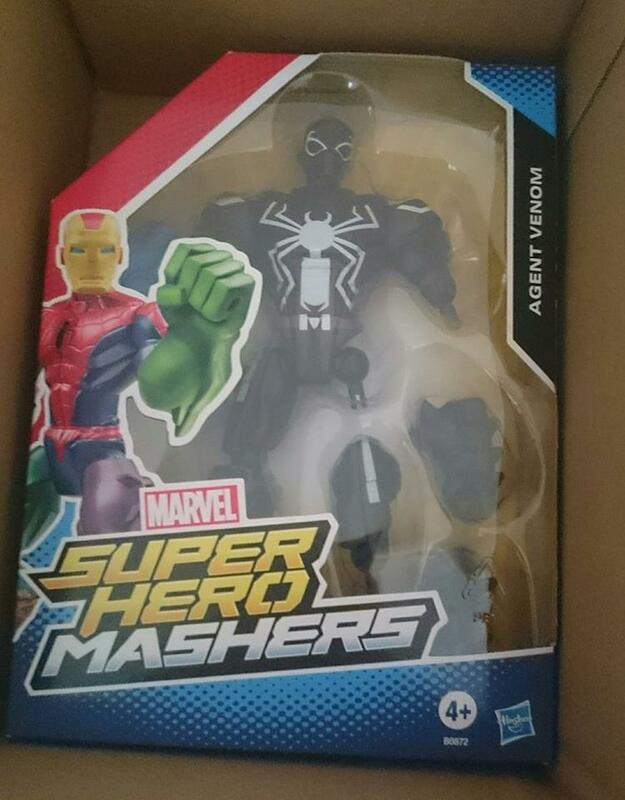 C absolutely loves anything Marvel or DC Comics so he'll be thrilled with this. I've put it away for Christmas of course! I've written before about how I am a massive fan of Panic! at the Disco. 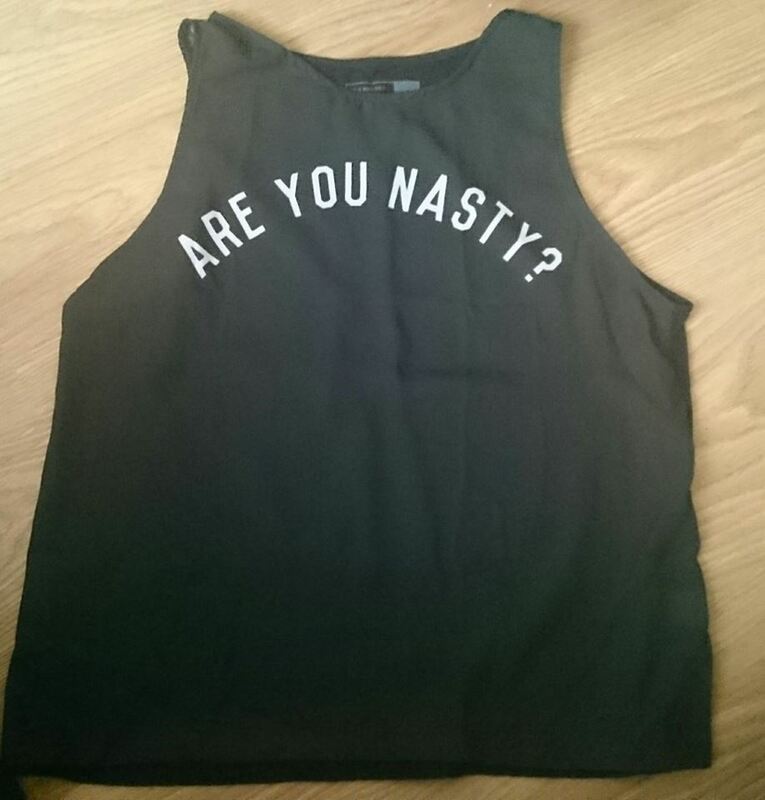 I spotted this top on Redbubble and I just had to buy it. It's lyrics from one of their songs (Miss Jackson - look it up if you haven't heard it, I love it!). We haven't done a Baker Ross post in a while but C is so excited to get them started up again. 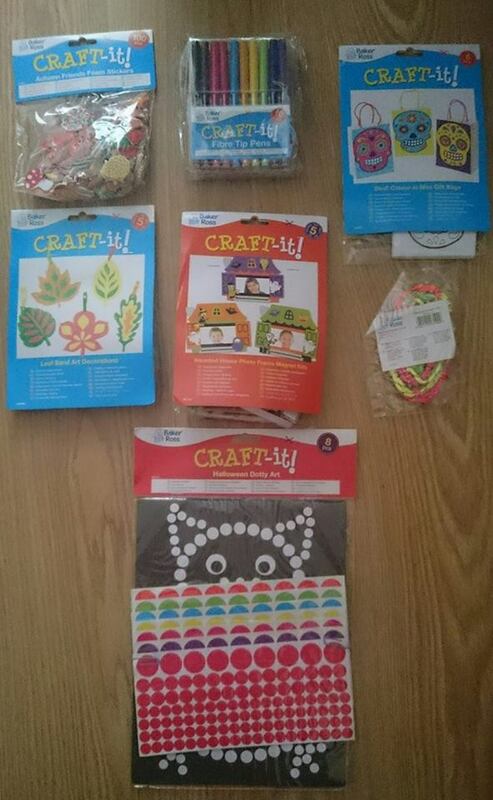 He loves crafts! My friend Jenna at Chic Geek Diary sent C and E this little parcel - how lovely! 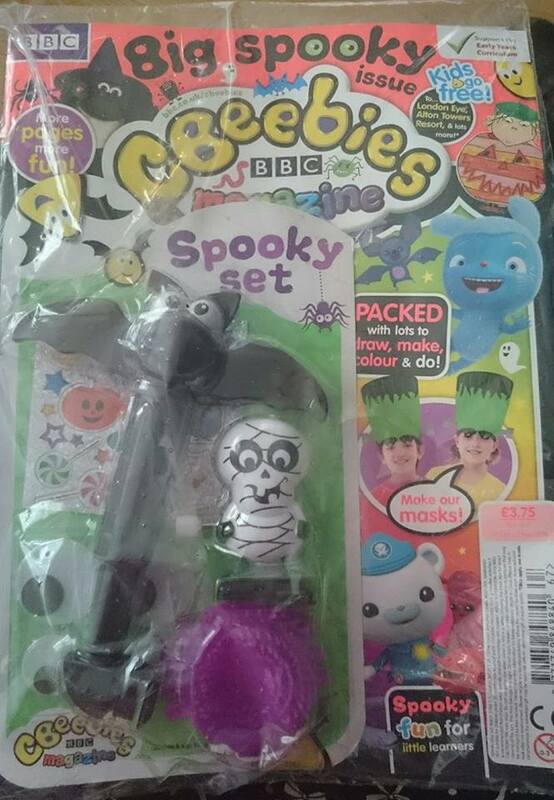 I did a post a while back and received a subscription to Cbeebies magazine as a thank you. This is our first installment. The kids love magazines so it's going to go down well. 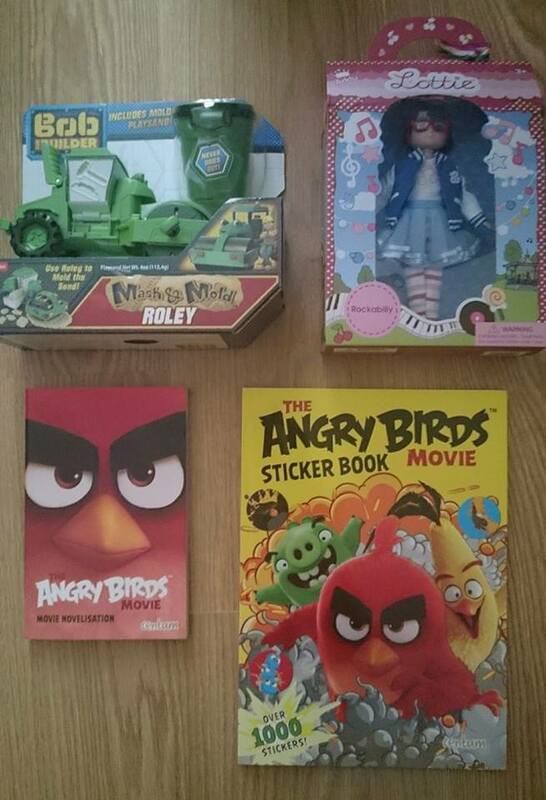 On Friday, we had an Angry Birds Twitter party! This arrived a few hours beforehand and C was so excited. 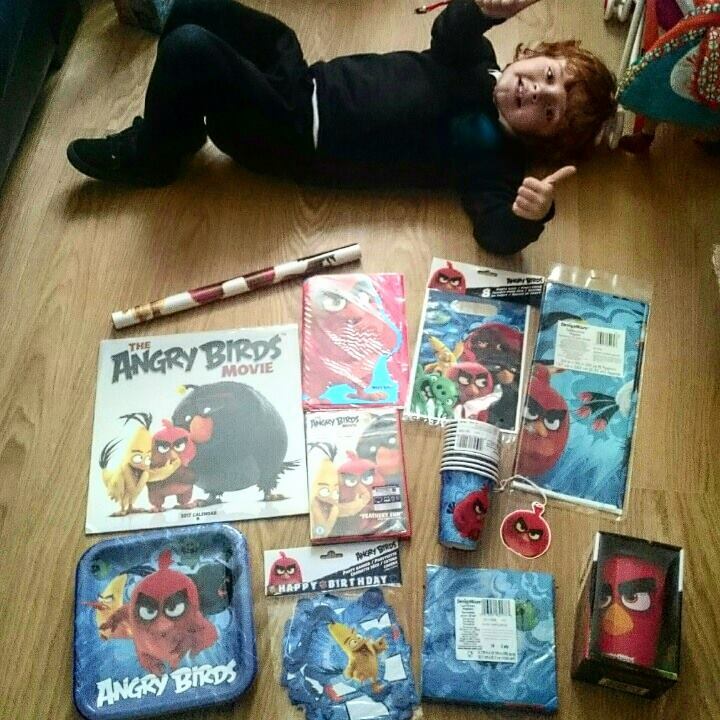 We put the party stuff up, made some party food and watched the Angry Birds movie - it's hilarious!